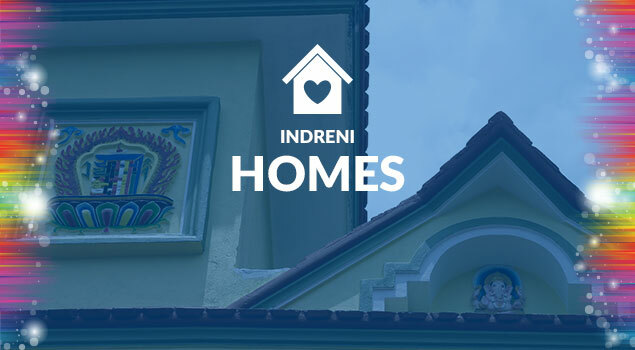 We shelter over 50 children under our care. 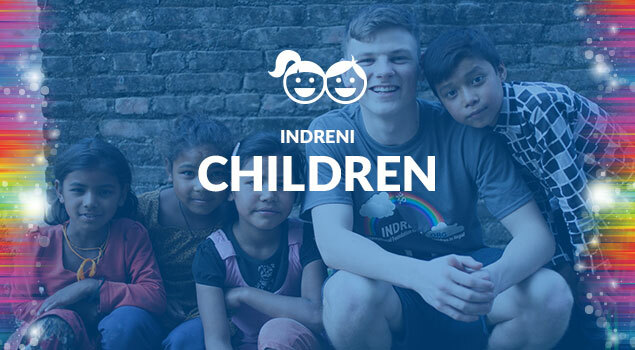 You can help by sponsoring a child for just €50 per month. 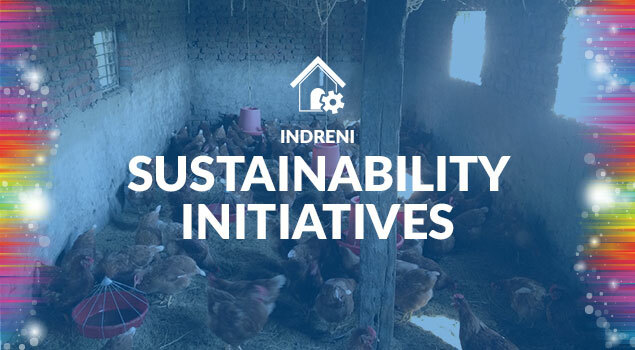 Indreni is born out of the vision of its founders who have grown up and lived through childhood poverty and without family support directly in Nepal. 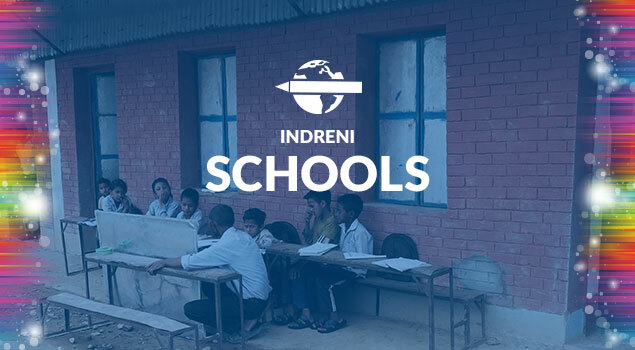 Indreni is the Nepalese word for rainbow, reflected in our logo and representative of the inclusive nature of the organization, helping children irrespective of their beliefs, culture, or country. 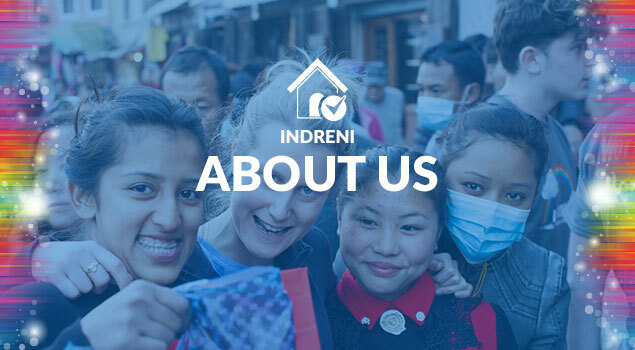 Indreni children’s charity is a non-profit organization registered in Ireland, Switzerland and Nepal with partner charities Sahayata in Germany and Friends of Indreni in California. 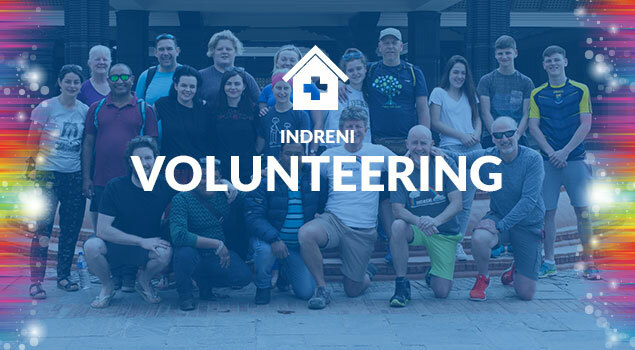 Ram hari Khadka and some the Neplaese staff who run our operations on the ground in Kathmandu have come from similar backgrounds to many of the children now in our care and in turn wish to dedicate their lives to helping others. 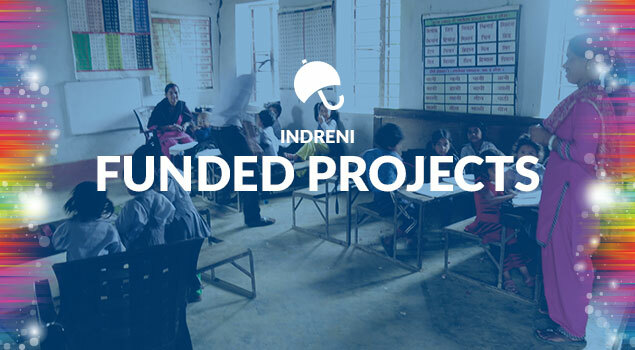 They themselves are a shining example of how children can come through an organization like Indreni and positively effect change in their society. 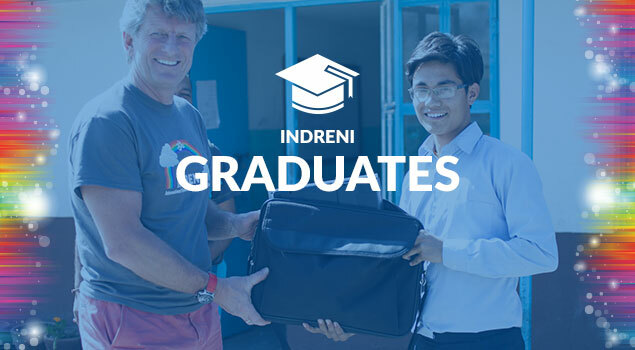 Their example is far reaching and has inspired a group of Individuals across the globe to help them help the children and grow Indreni to help as many children as possible in their quest to improve their society for the good of all.